It is not without some lingering reservations that I fling myself into this already cramped corner of cyberspace referred to as the blogosphere. For me, it’s like walking barefoot down a busy street I’ve only ever occasioned to convey by automobile at high speeds — certainly interesting, if not always pleasant. More than a foray into blogging, I’m using this WordPress thing as just another clearinghouse for disparate thoughts, gripes, random ideas and various items-of-interest I come across but might otherwise forget. 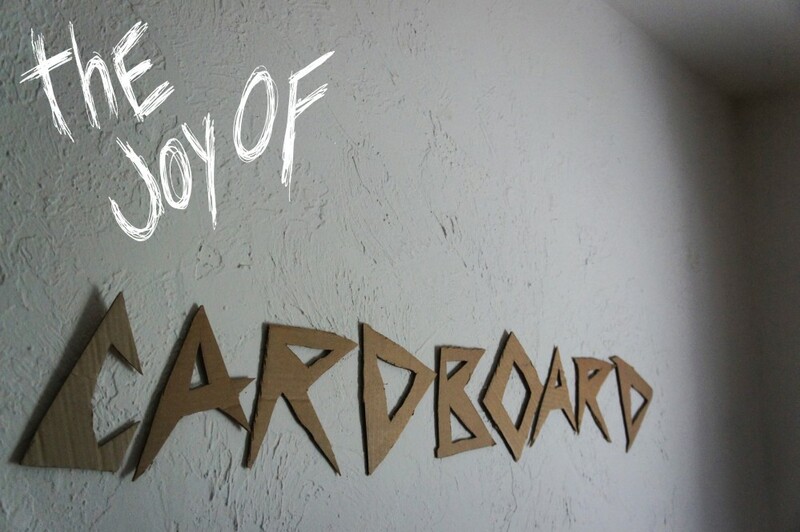 I’m writing this first post as an impromptu disclaimer, in the unlikely event that some poor slob researching the wonderful world of cardboard stumbles across my mess here. This is bound to be a lo-fi effort. Good spelling and basic HTML are likely as fancy as it’ll ever get. If there ends up being anything useful for anyone else within this pile of wreckage, fantastic; but I make no apologies because, frankly, I just ain’t blogger material.